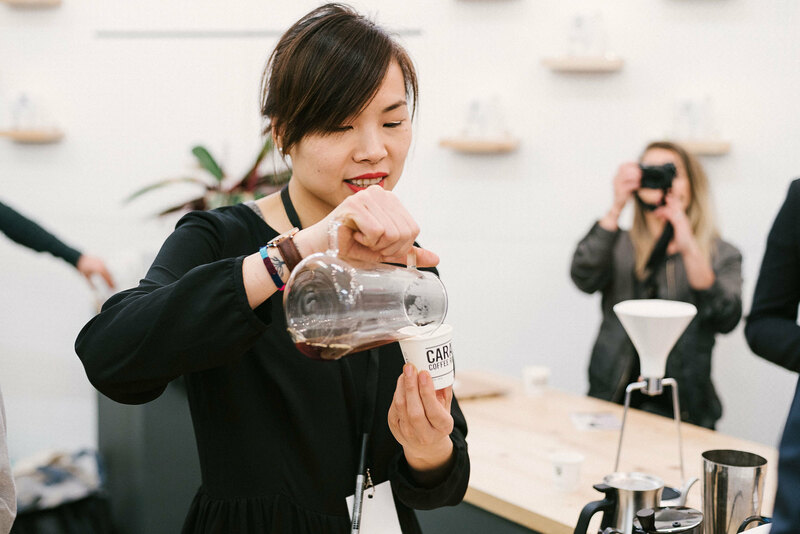 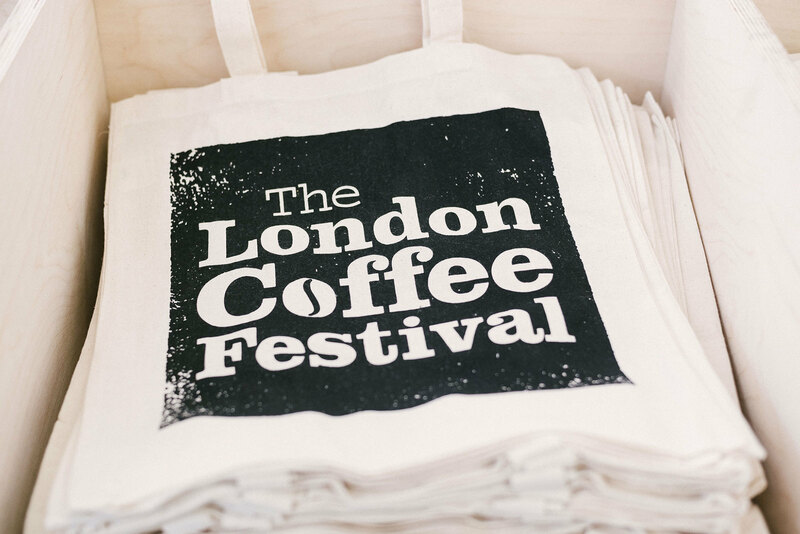 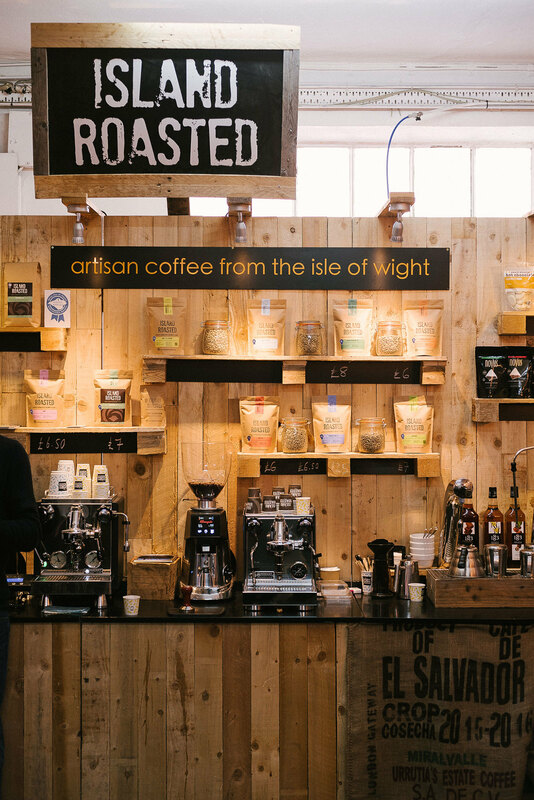 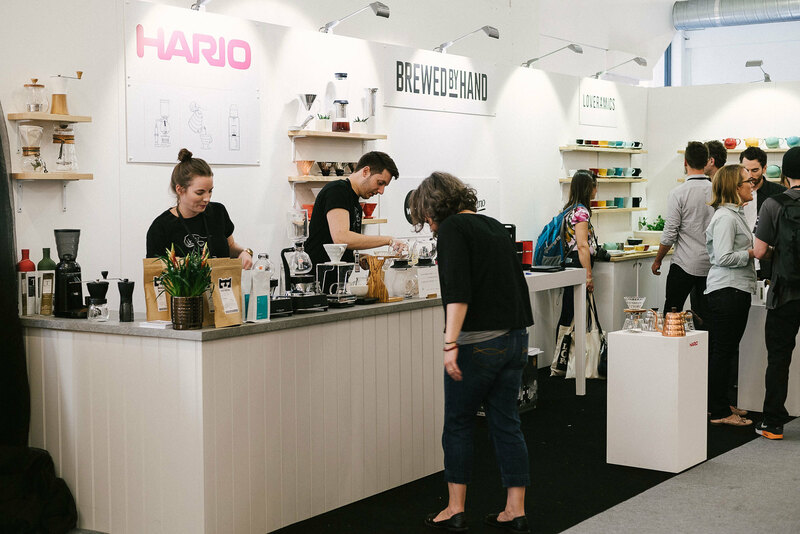 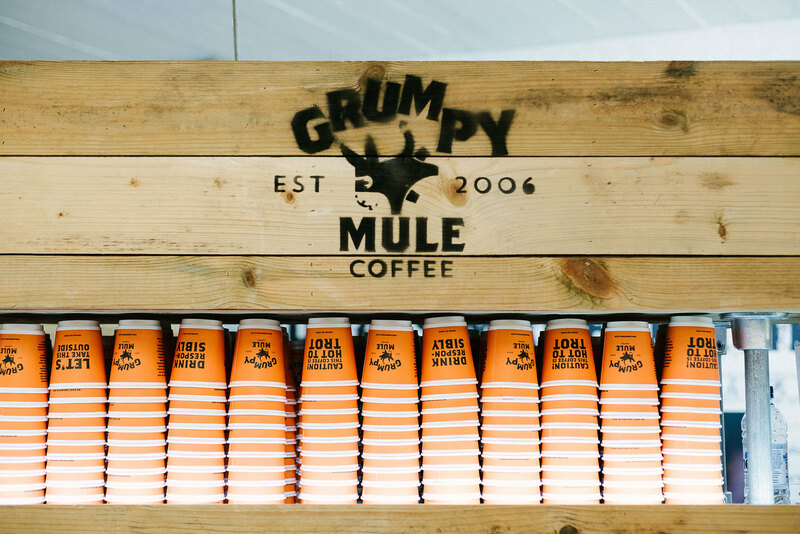 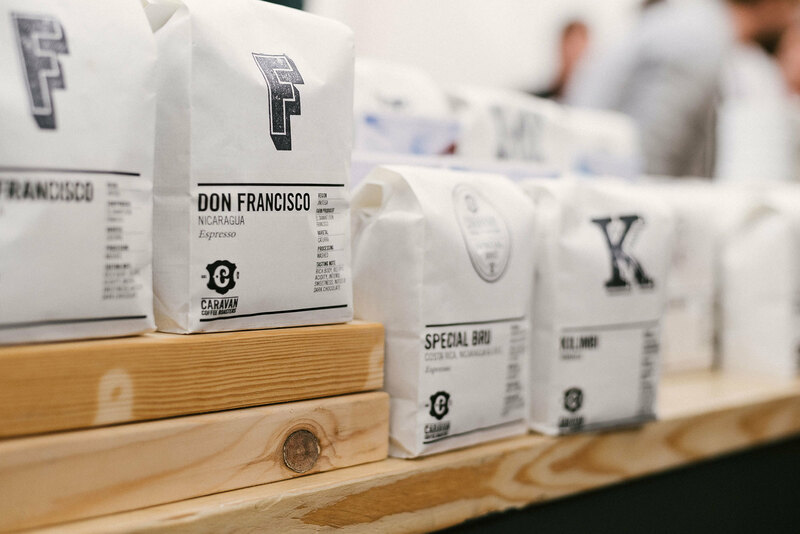 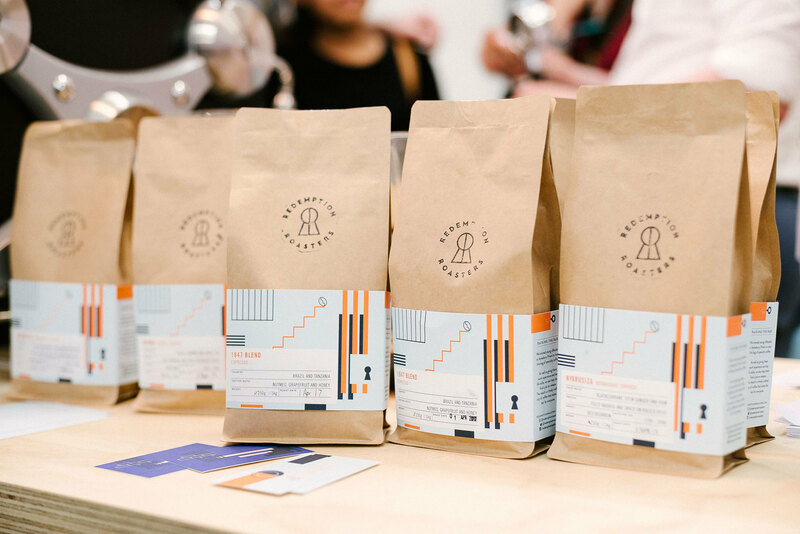 For 3 years now, the allure of The London Coffee Festival has enticed caffeine-lovers everywhere. 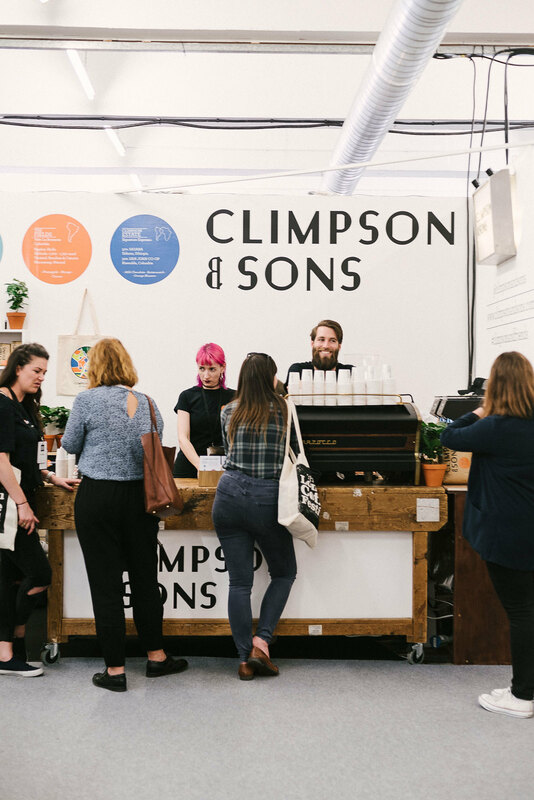 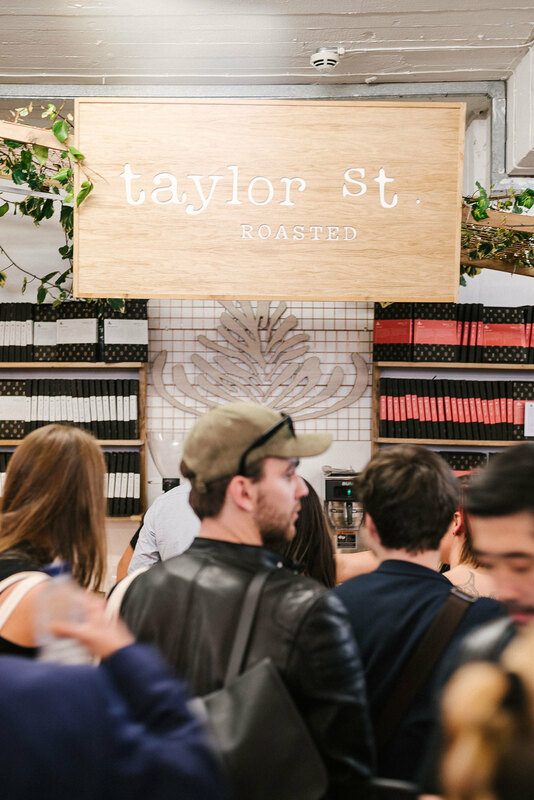 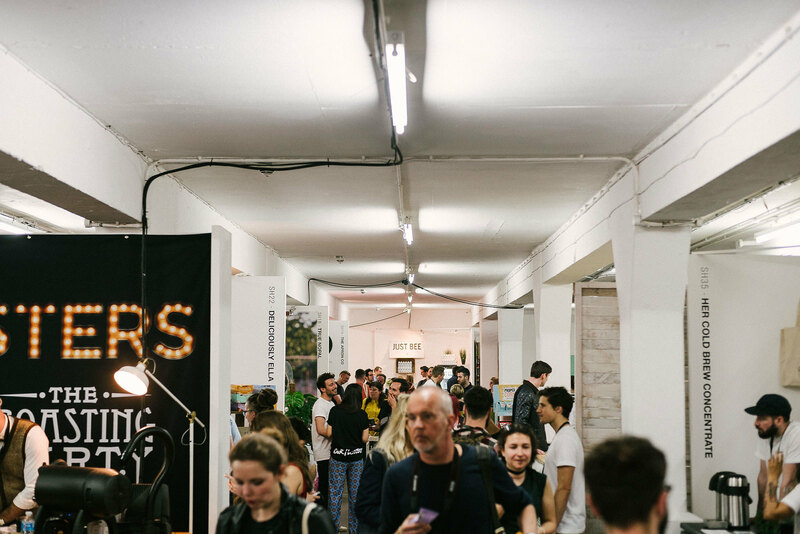 The festival is a celebration of the city’s vibrant coffee scene and gives roasters, product manufactures, baristas, and other industry professionals the opportunity to share their love and knowledge of the world’s favourite beverage. 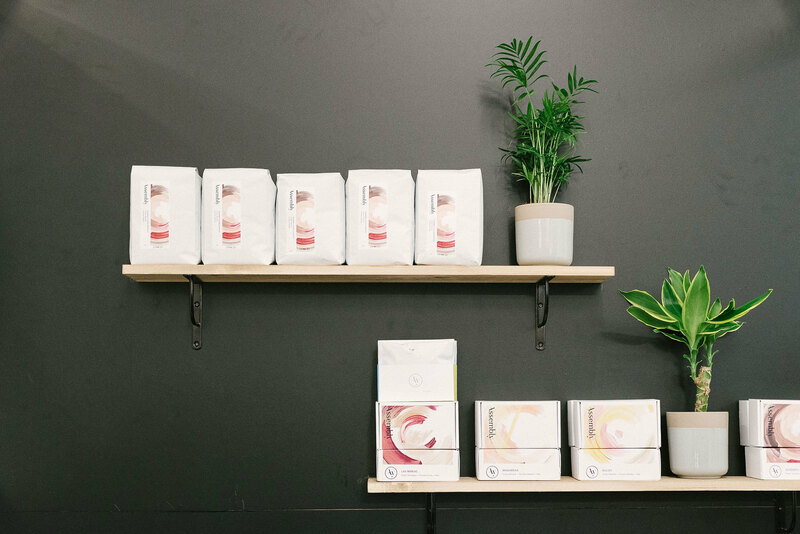 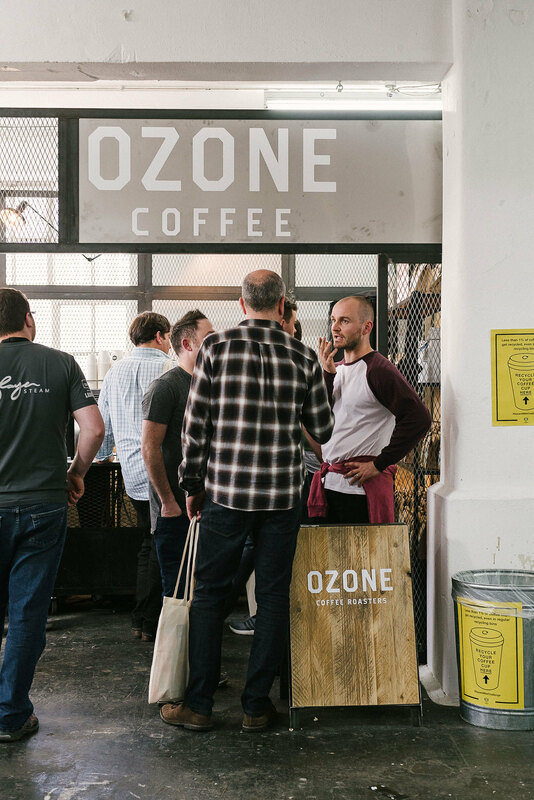 Upon entry, we were instantly reminded of the importance of the culture, the community, and the people that the specialty coffee industry revolves around. 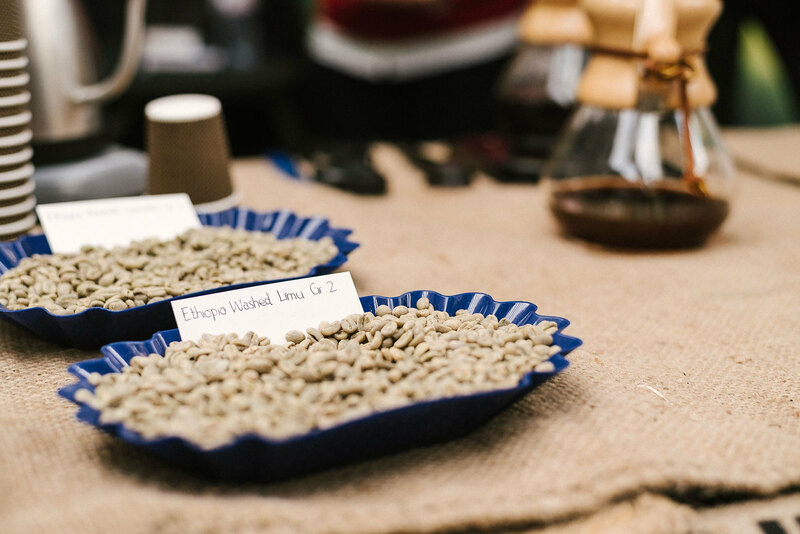 Hearing the stories of the blood, sweat, and tears behind the beans made those little shots of espresso come to life. 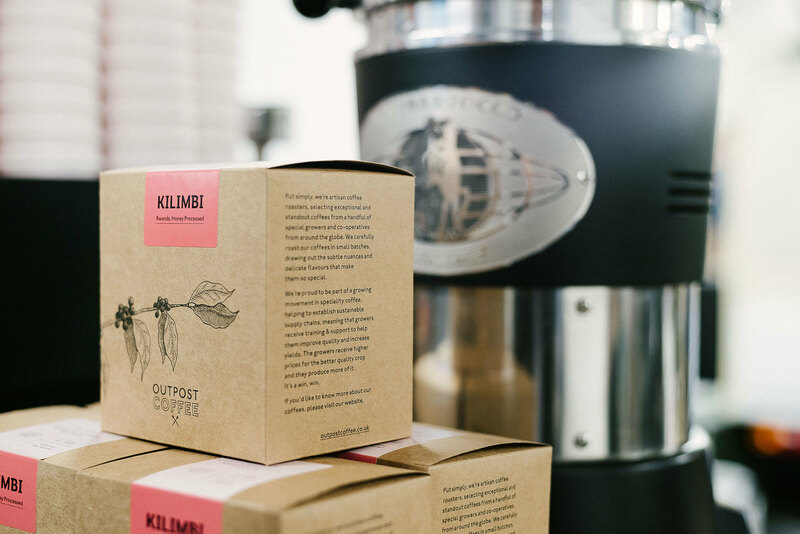 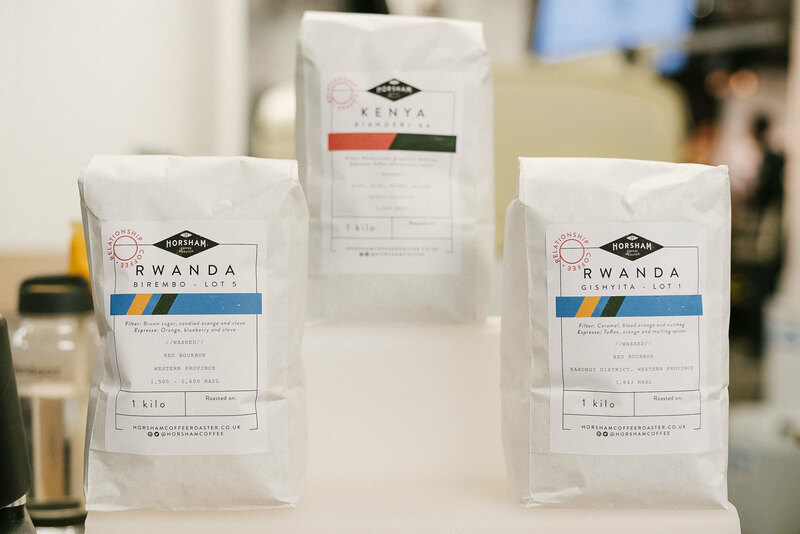 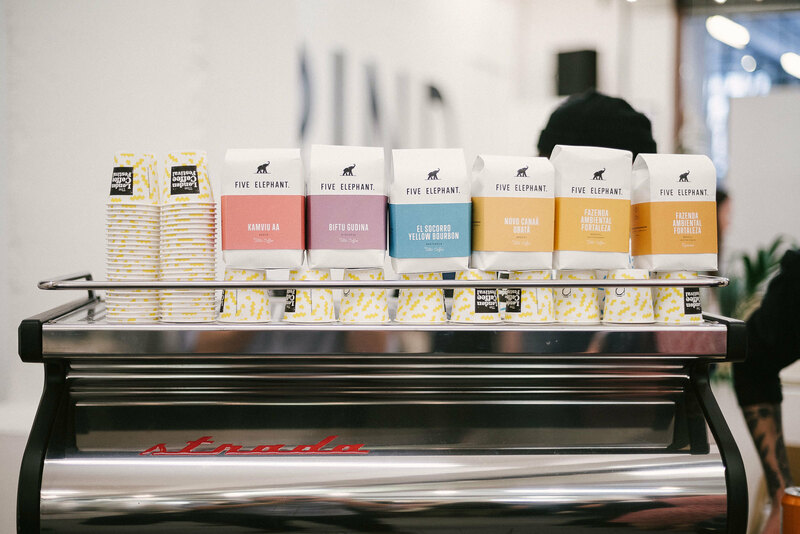 We were fascinated by the incredible work of Redemption Roasters. 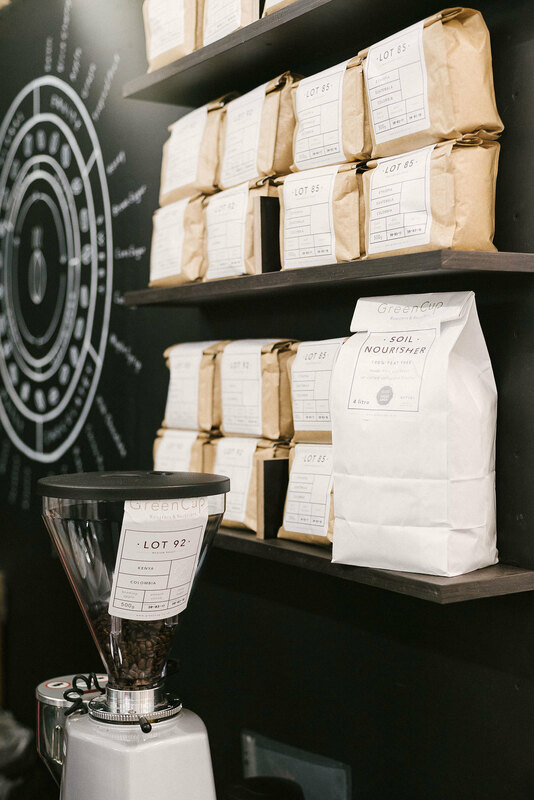 Offering prison inmates the opportunity to roast and package beans, Redemption provide them with invaluable experience within the coffee-industry to progress and advance a career outside of the Criminal Justice system. 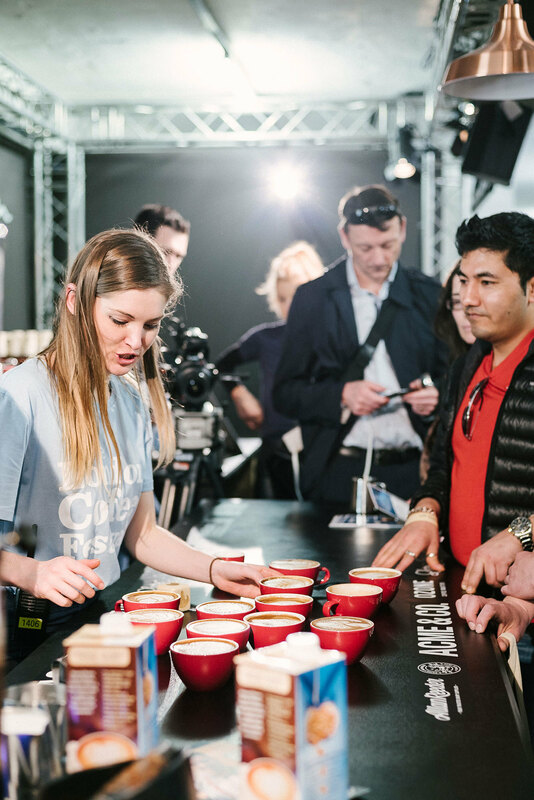 The hosting of this year’s Coffee Masters was one of the main attractions for us, and judging by the size of the viewing audience over the weekend, this was the case for the majority of attendees. 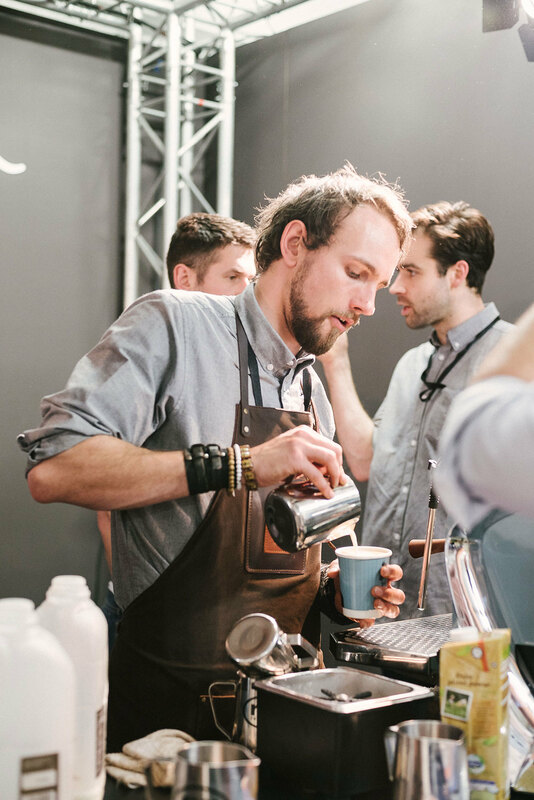 The annual tournament pits barista against barista, testing their coffee-making skills in numerous fast-paced scenarios. 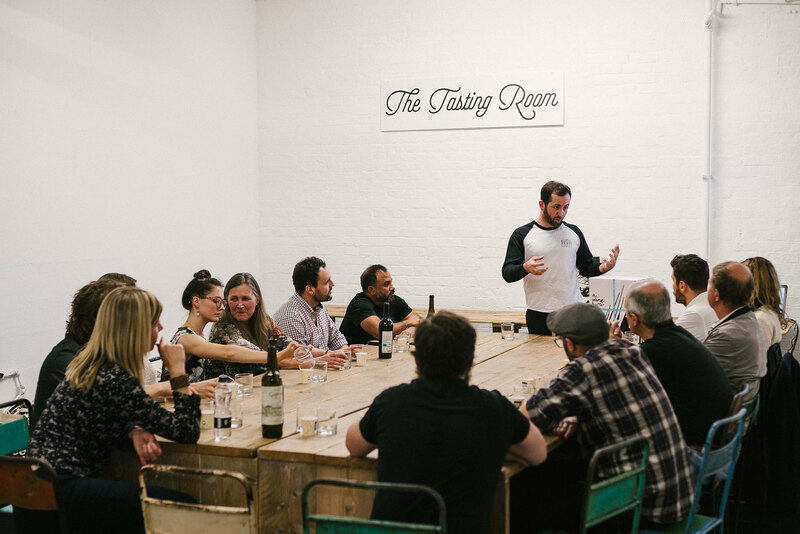 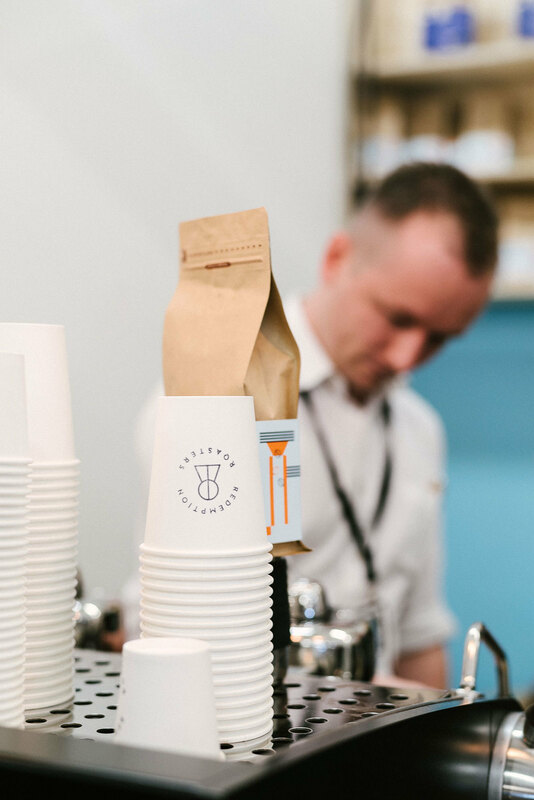 We had the pleasure of watching some of our favourites pour over the course of the festival, including the exceptionally talented winner of the championship James Wise. 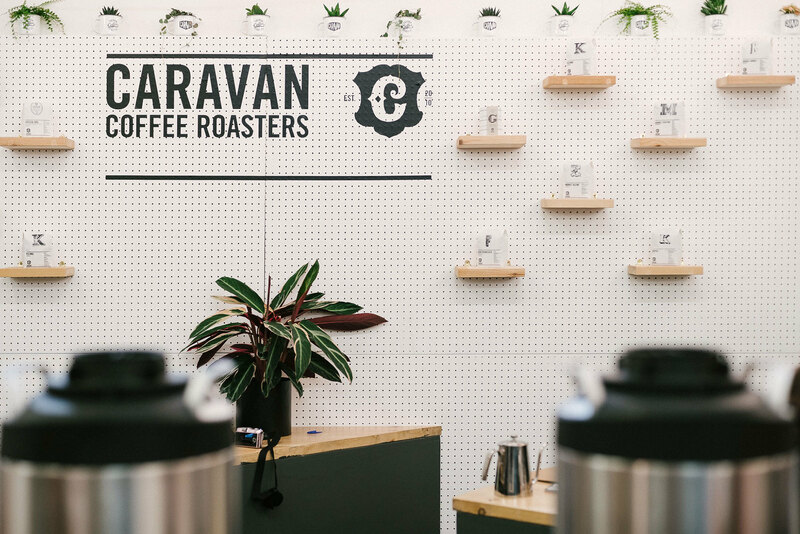 Another notable debut was Caravan's ‘The Niners’ — something that's been long anticipated by those following the roaster's social media channels. 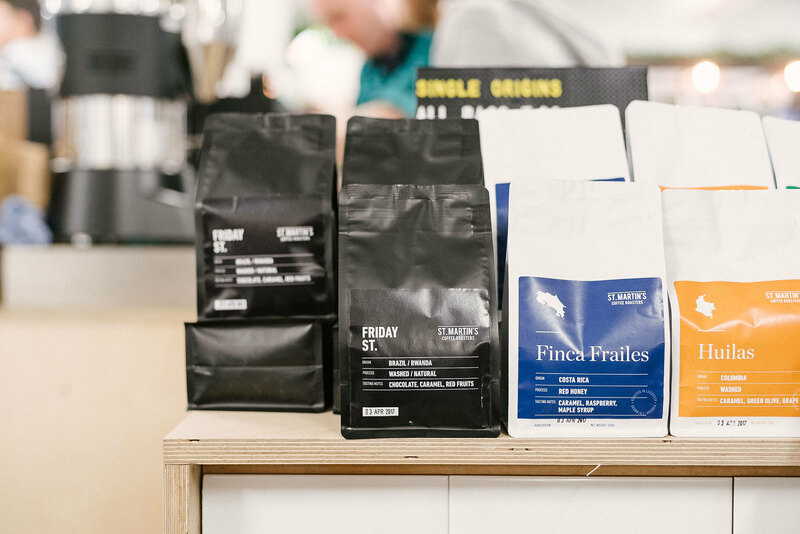 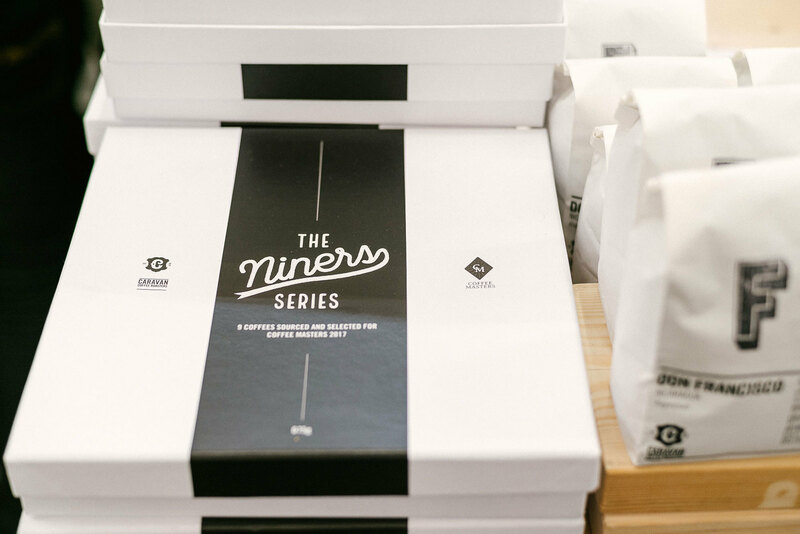 As the name suggests, ‘The Niners’ is a collection of nine extremely well-contemplated and carefully-sourced coffees from around the globe to be used throughout the duration of the Coffee Masters tournament. 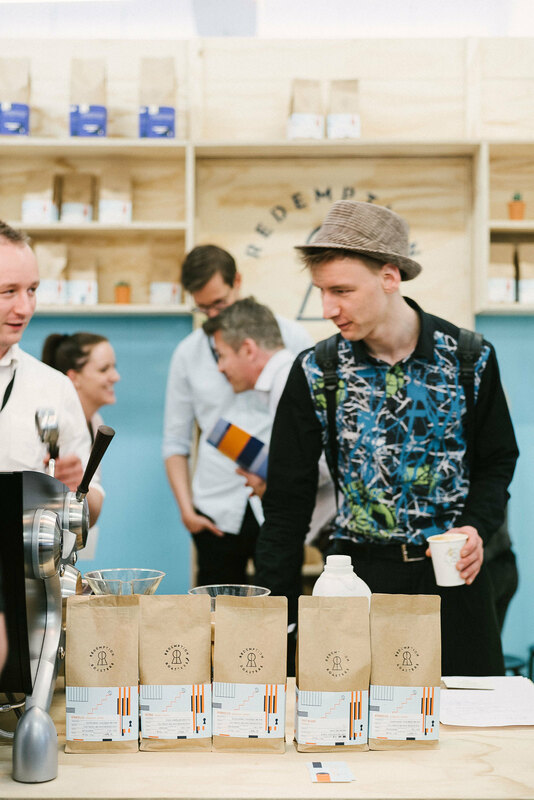 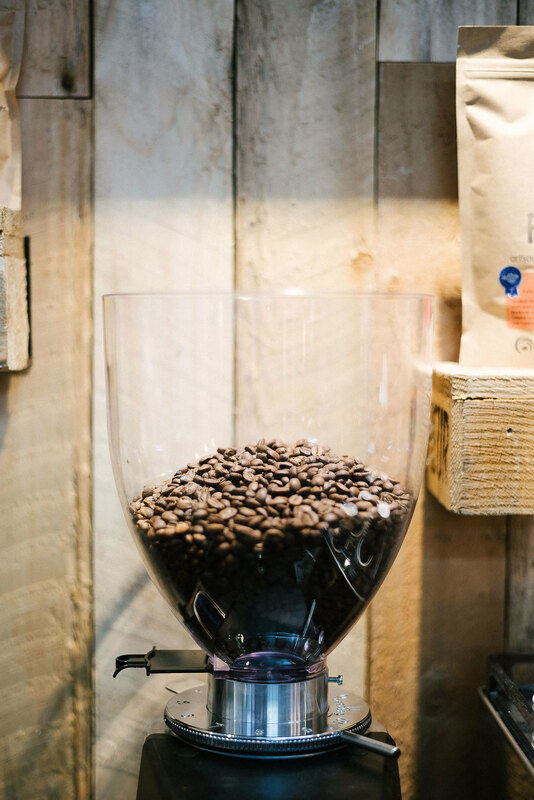 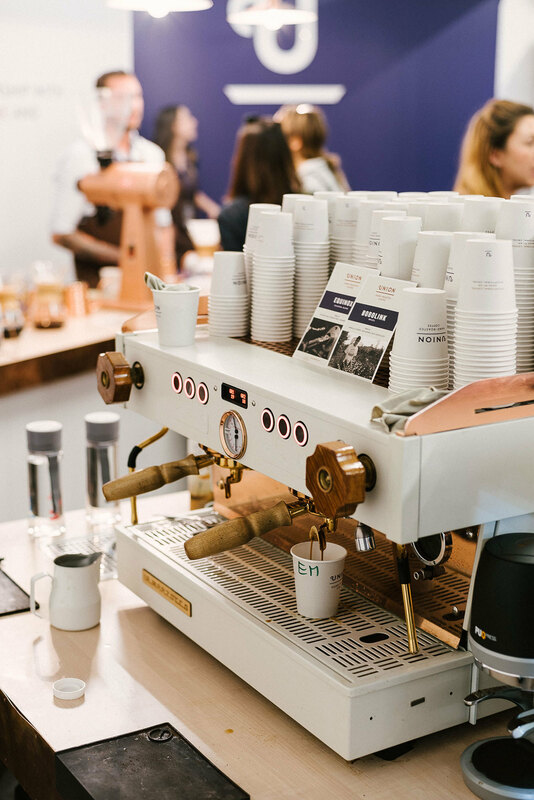 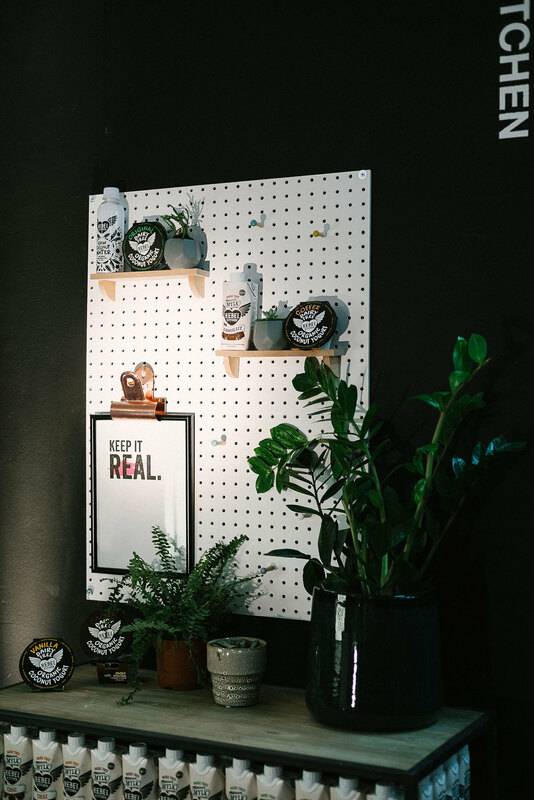 One of the most amazing things about events such as The London Coffee Festival is having the opportunity to talk face-to-face with the people that make most of our morning rituals possible. 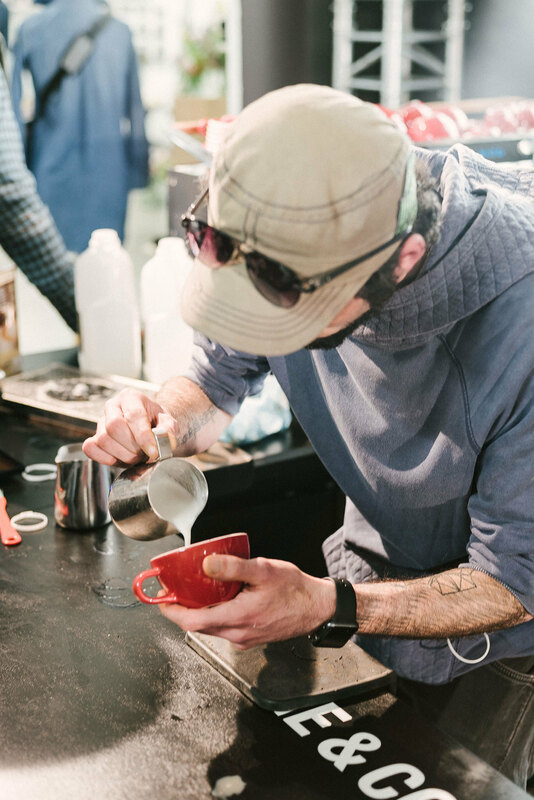 We found ourselves in many situations thanking them for the productivity they’ve most certainly increased in return for the support that we’ve shown by backing their business. 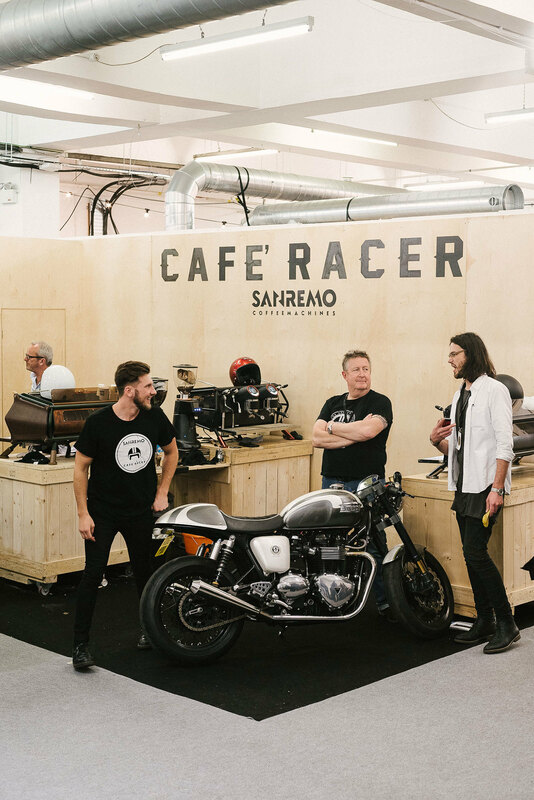 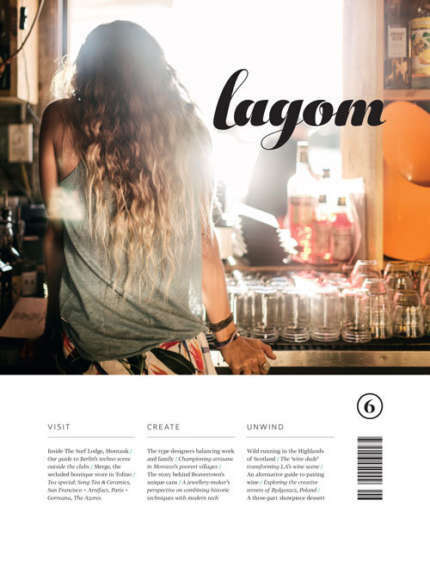 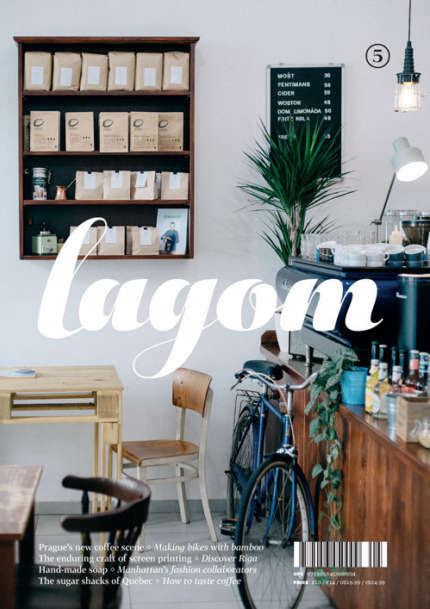 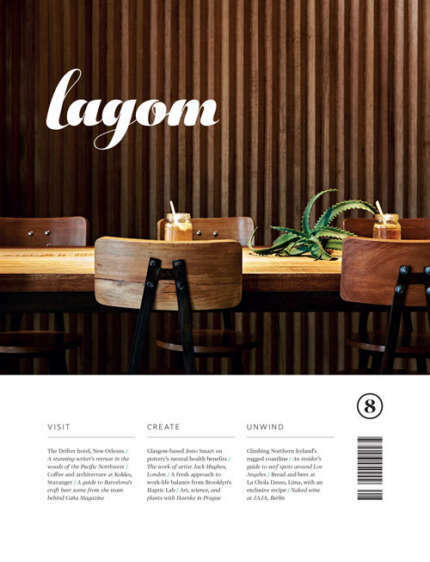 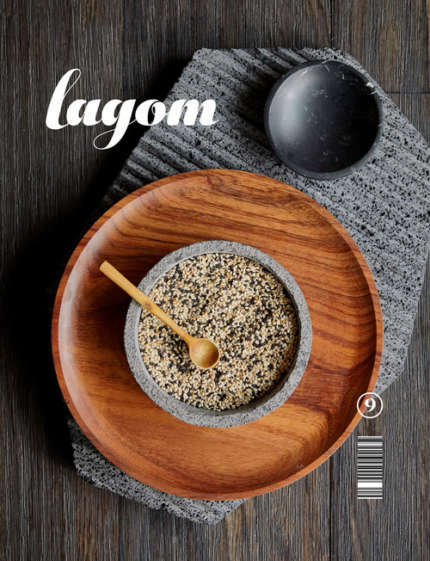 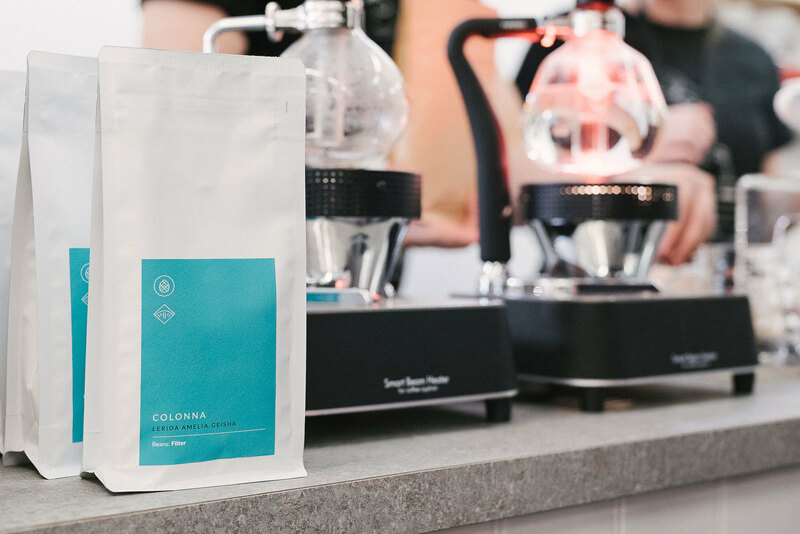 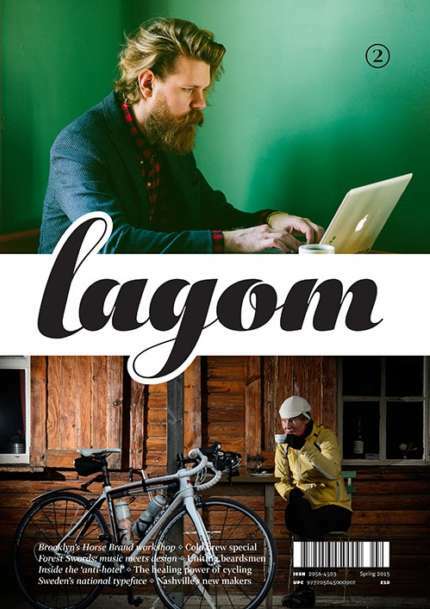 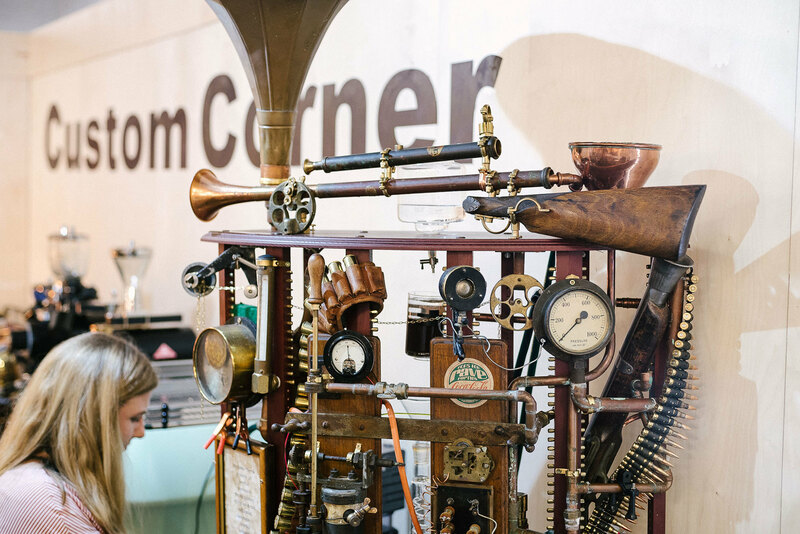 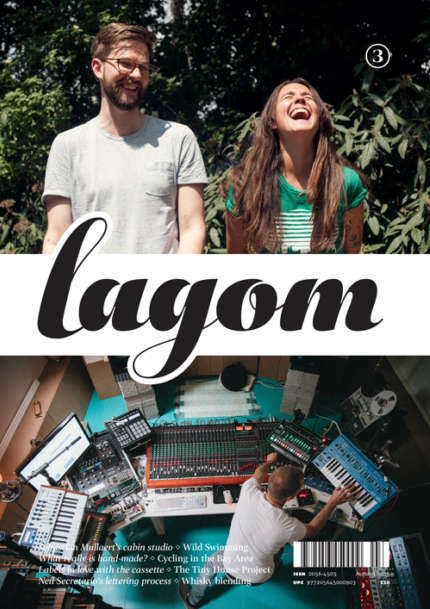 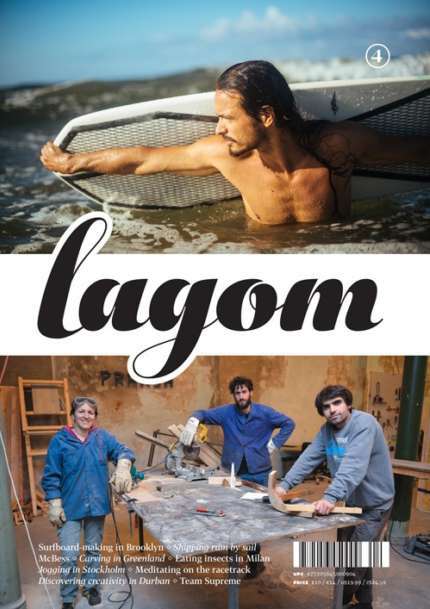 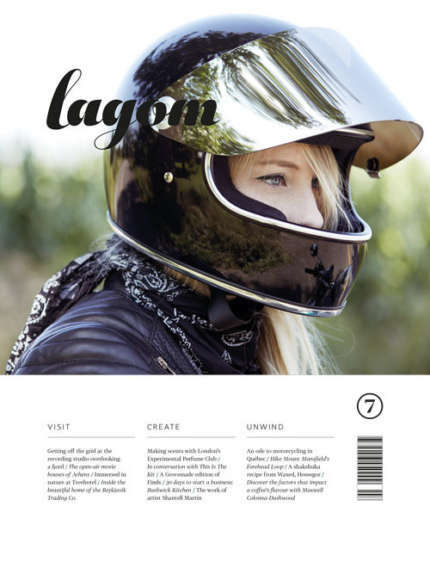 Really nice to see Colonna Coffee being brewed at the festival — the Lagom team are responsible for Colonna’s design! 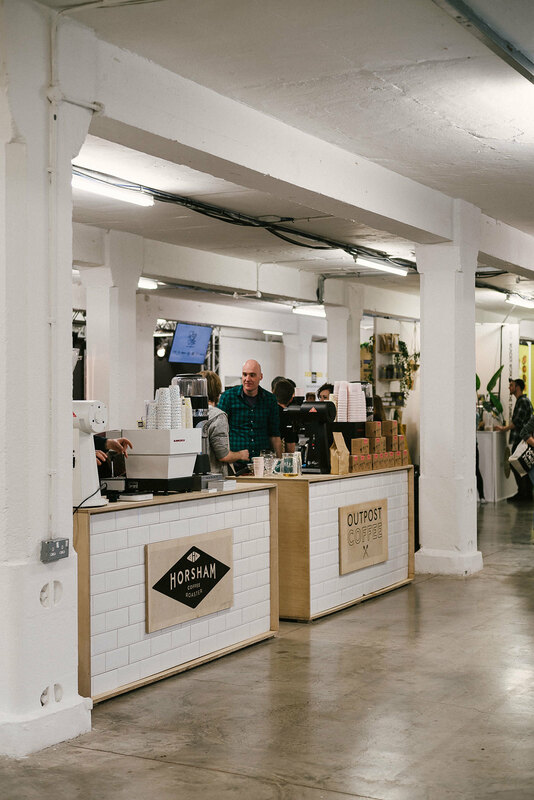 After navigating our way through the three floors of caffeine-based bliss all weekend, we’re back to HQ with a definite spring in our step and an even deeper appreciation for those that make the journey from bean to brew possible. 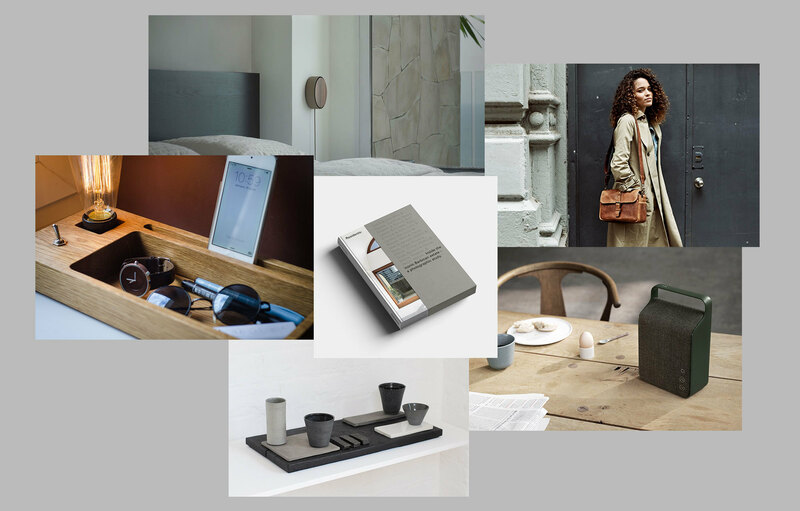 We’ve gathered some truly beautiful, functional, unique, and inspiring products for this month’s ‘Finds’. 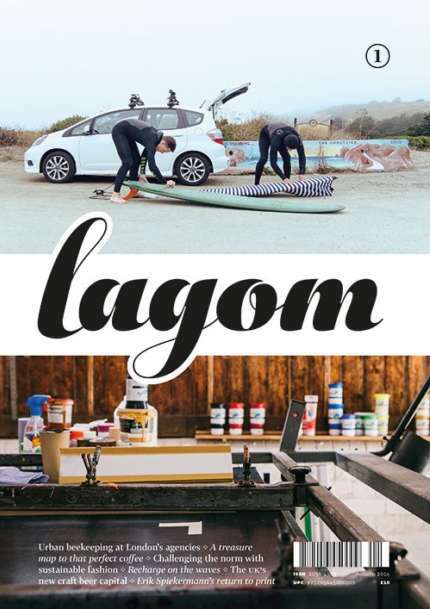 From a Bluetooth speaker to a camera bag, you might want to start making that Christmas list sooner rather than later. 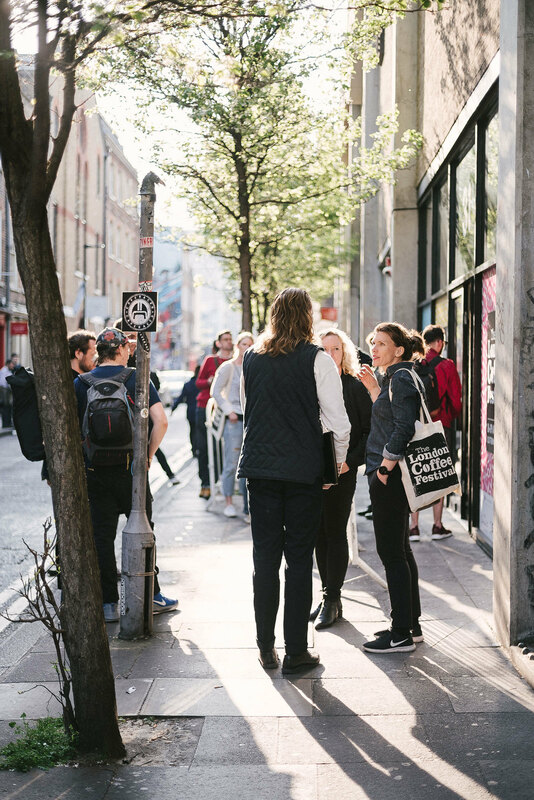 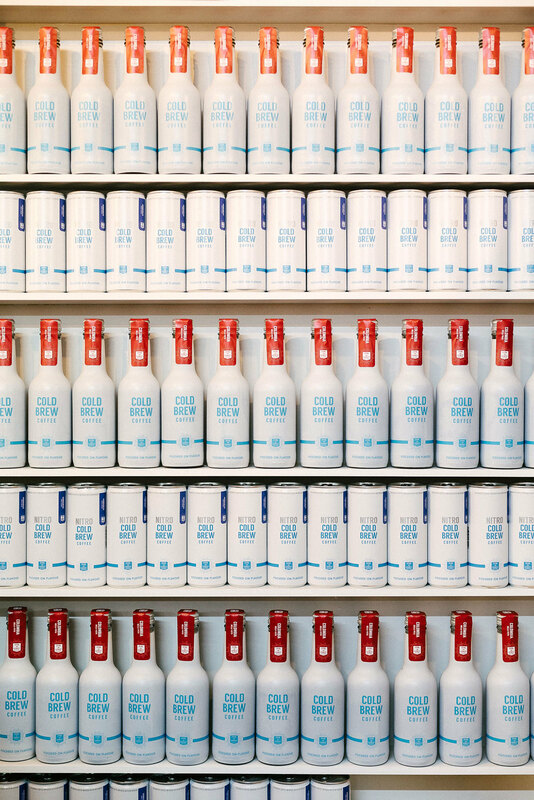 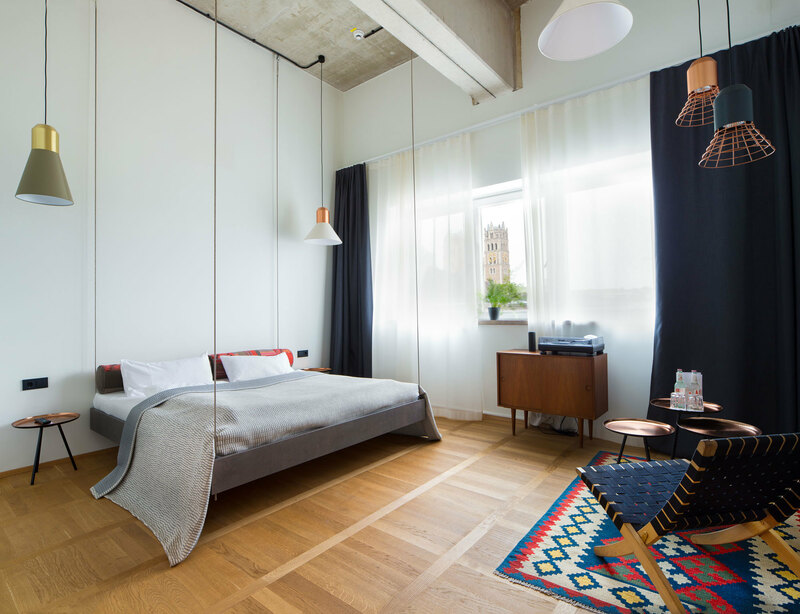 Peer through the doors of this Bavarian boutique — Munich's magnet for the creative and the cultured. 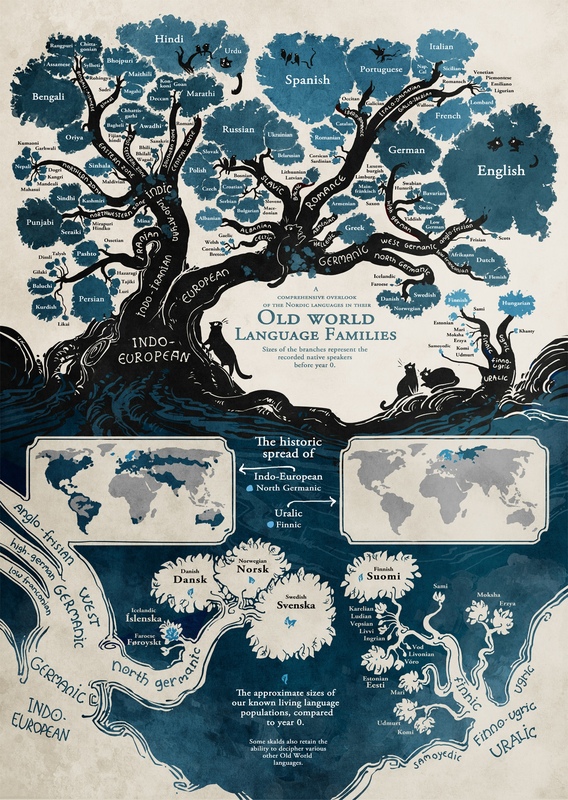 ​Finnish-Swedish comic book artist Minna Sundberg has illustrated this beautiful linguistic family tree, which visualises the shared histories of the world’s languages, and places particular emphasis on the Nordic languages.